ST. GEORGE — Whether it’s “The Shining” or “Shutter Island,” horror and thriller movie fans are drawn by fascination — or fear — to watch real people doing horrible things. The Southwest Utah affiliate of the National Alliance on Mental Illness believes that many of these films do more harm to the mental health movement than good. Pam Connors, program director for NAMI Southwest Utah, cited an article in Psychiatric Times by Dr. Steven H. Hyler that discusses how these cinematic portrayals can have negative effects on anyone ranging from the people suffering with mental illness and their families all the way to legislators. In actuality (with certain exceptions, e.g., substance-induced psychoses), individuals with mental disorders are not more likely to commit violent crimes than is the general population. Connors went on to say that the situation is often even reversed, and that these violent films perpetuate a negative stigma. With May being National Mental Health Awareness Month, in addition to NAMI Southwest Utah’s regularly scheduled support groups, the organization is recommending several films that accurately — and constructively — portray various mental illnesses for people who are struggling themselves or for friends and family members trying to empathize. Connors believes the best movies to recommend are those about people who have a mental illness but are just trying to get through life. 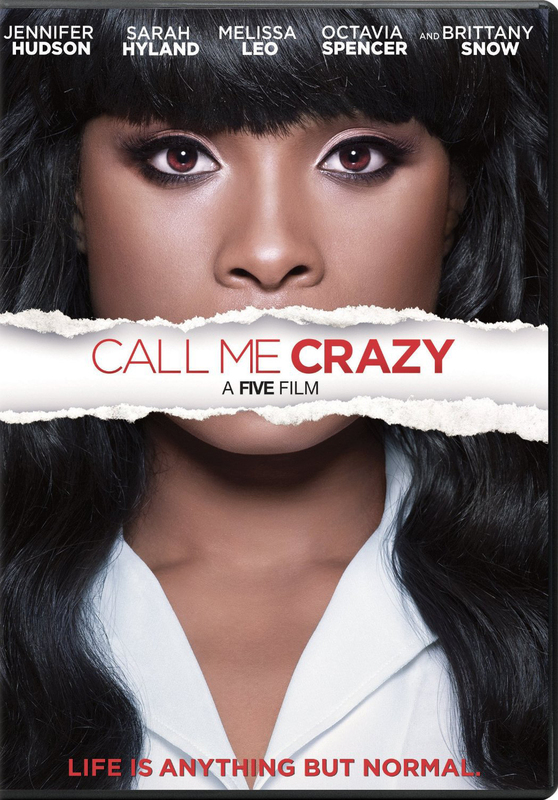 One of her personal favorites is the 2013 made-for-television film “Call Me Crazy: A Five Film,” a series of five vignettes of different people living with mental illness. Dixie State University NAMI on Campus students screened the film as part of the university’s health expo in 2014, Connors said. It is very realistic in its depiction of characters with schizophrenia, bipolar disorder, depression and post-traumatic stress disorder – some of the main issues NAMI Southwest Utah helps families deal with. But it doesn’t have to be all serious. Other movies on Connors’ list have strong elements of humor, including “As Good as It Gets” in the area of obsessive-compulsive disorder and “What About Bob?” dealing with anxiety. Humor can be a very effective tool as long as it isn’t used to humiliate. The mission of NAMI Southwest Utah is “to ensure the dignity and improve the lives of those who live with mental illness and their families through support, education and advocacy.” The organization holds regularly scheduled support groups at the St. George Library, 88 W. 100 South, St. George. What about Rainman, Benny & Joon and Pumpkin?